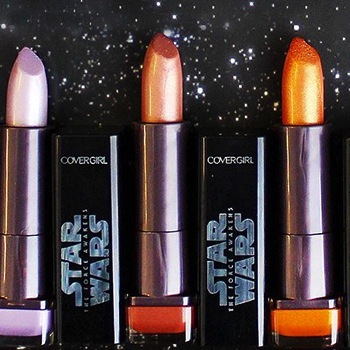 For all those Star Wars super fan girls out there, CoverGirl has just made your day. The cosmetic company recently announced the launching of their limited edition makeup line that is coming out in anticipation of the new Star Wars installment called Star Wars: The Force Awakens. Celebrity makeup artists Pat McGrath designed the new collection that will hit store shelves by September 4th. But lucky for us, Allure’s Jenna Rosenstein got a sneak peek at the new line and let’s just say she’s totally “nerding out” over the entire makeup collection. She also points out that the nail polish shades are right on trend for the coming season explaining, “And the polish shades are the ones you've been looking for: glossy red, black-plum, and cement-gray, all of which are on-trend for fall (in this galaxy, at least).” The collection, like the movie, offers shades labeled “dark side” and “light side”, giving users a multitude of looks to perfect with plenty of time before the December premiere. What do you think of the new Star Wars makeup collection? Would you want to try some of the makeup from this collection? Definitely! How cute are these??? not a fan of the movies but love what I am seeing color wise for the lipsticks!!! Cool idea to get the ladies involved. Would try. The polishes might work, not sure of lip colors with my fair skin. Definitely worth looking into. OMG! I want to try them all!!! I love Star Wars!!! I am so excited about this collection! 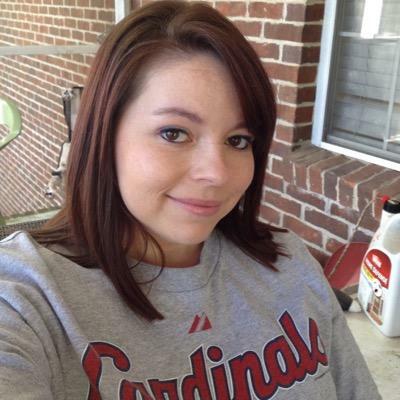 I am a huge Star Wars fan and a makeup addict! I think this would be the one and only lipstick I could talk my husband into applying. That would be fun to try. I solo would love to wear and share. My friends would be jealous copy cats! !